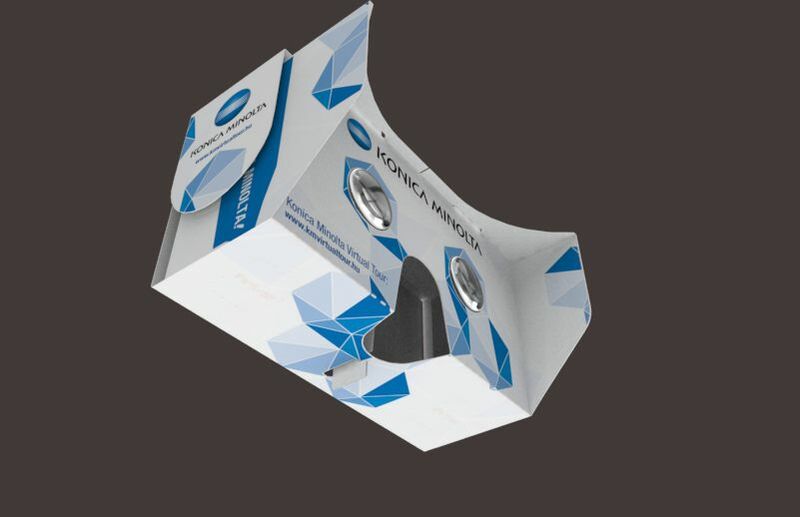 Given our previous history with gigapixel panoramas and print companies, it was an evident choice to research VR cardboards as well. 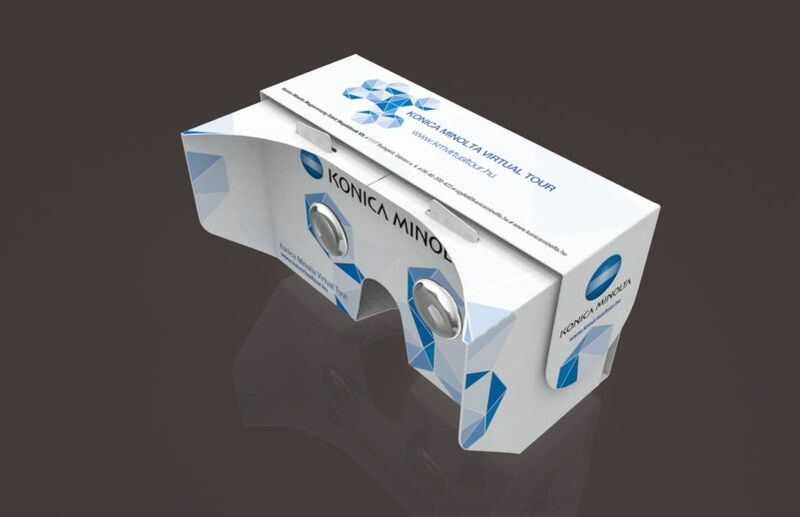 Our work with punching, printing and assembling VR cardboard glasses gave way to the world of mixed marketing strategies. 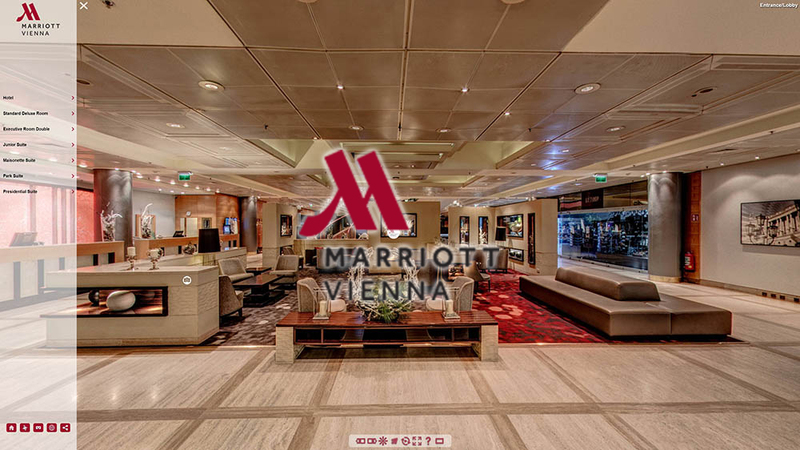 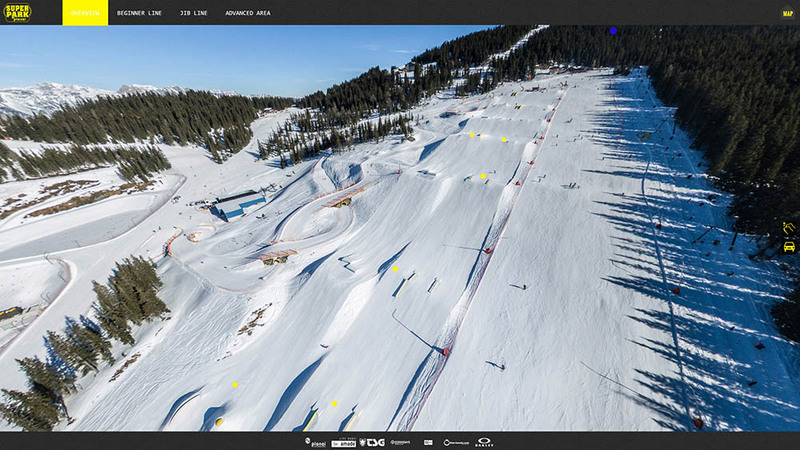 Such an example is our Konika Minolta virtual tour which offers a singular VR presence for the company but it requiered a multi-track approach. 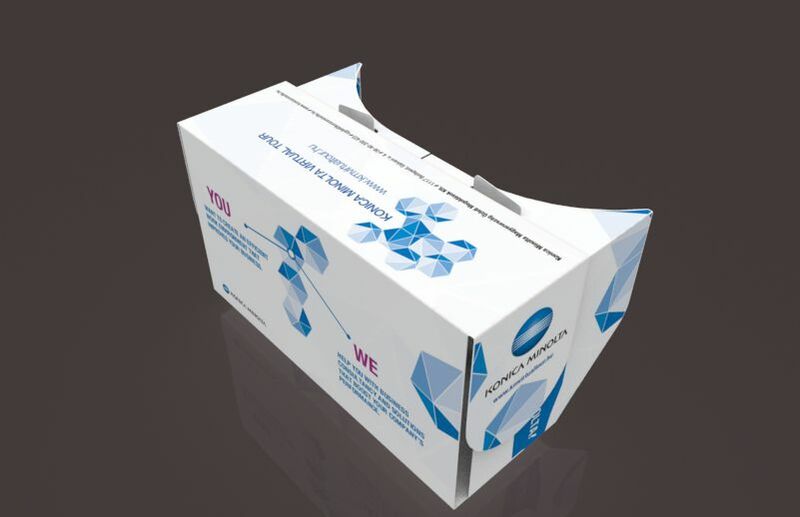 Therefore, we’ve also provided them with a custom designed cardboard VR headset which serves as a palpable marketing surface. 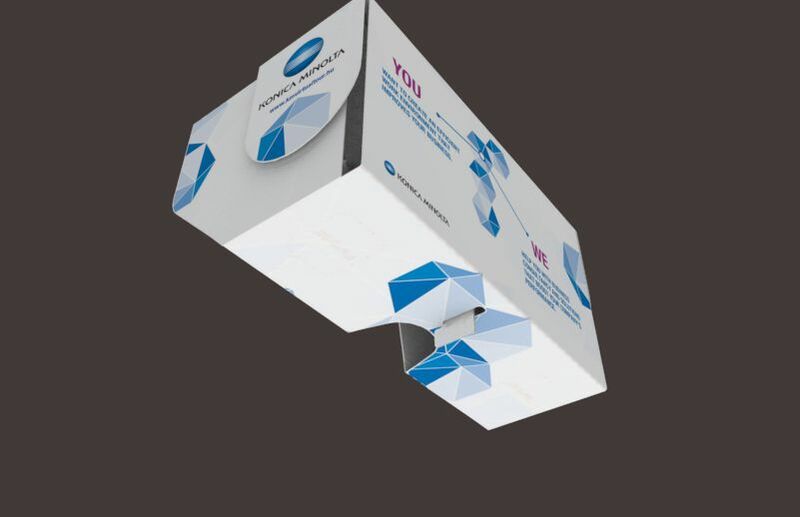 It was designed to be easily handed out as flyers at conventions or posted as advertising material.